After the Optimus 3D 2 the other day we now got some extra info on the other hot droid, which LG will unveil at the MWC. We stumbled upon the benchmark results of the LG X3 – the quad-core beast with an impressive 4.7″ HD screen we first saw in January. According to the author of the leak, the specs we heard last time around were spot on. This means the LG X3 will be built around the Tegra 3 chipset, featuring four Cortex-A9 CPU cores, running at 1.4GHz. A 2000 mAh battery will make sure that there’s always enough power to keep the X3 going, while the impressive AH-IPS screen will fill in at the front. The LG X3 is said to have 16GB of expandable thought the microSD card slot internal memory, an 8 MP main camera and a 1.3 MP front-facing snapper. As it to be expected, the LG X3 will run the latest version of Android, 4.0.3 Ice Cream Sandwich, out of the box. With specs like that it’s no wonder the LG X3 puts the Samsung Galaxy Nexus to shame in the performance department. 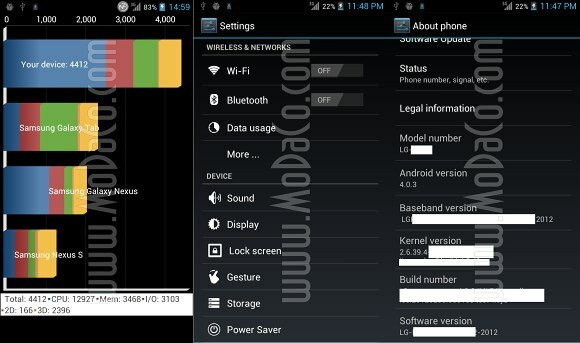 The quad-core LG monster achieves more than twice the score of the Android ICS flagship at Quadrant with the results distribution staying consistent over the different categories. The LG X3 will certainly be a handset worth keeping an eye on and it might be a huge step towards improving the LG position in the smartphone game. Ice Cream Sandwich only has a single percent of market share, but Google seems to be on the verge of releasing its successor. 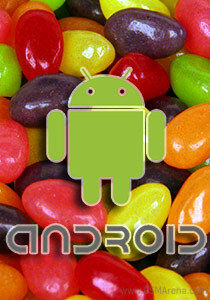 Latest rumors have it that Android’s next release – 5.0 Jelly Bean – will be unveiled in the second quarter of this year. 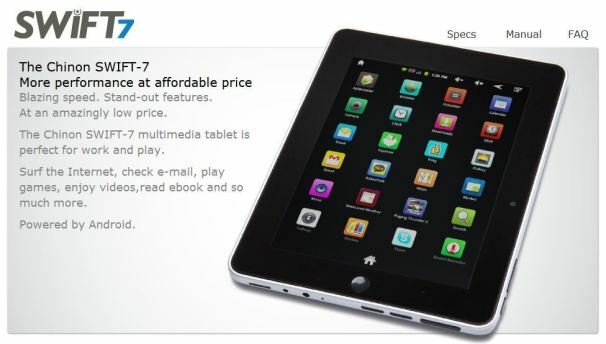 According to the often reliable DigiTimes, who quote Taiwan-based supply chain makers, Android 5.0 Jelly Bean will bring further optimizations for larger screen devices – tablets and netbook computers. One of the key features of the upcoming Android release will be its ability to dual-boot Chrome OS. The cloud-based platform still struggles to make an impact and Google is obviously planning on using the wildly popular Android to change that. 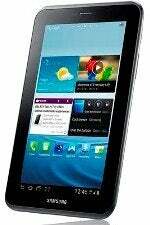 Dual-booting will also make Android 5.0 Jelly Bean much easier to market with computer makers. Given the popularity of the Asus Transformer Prime, we guess there might be a niche for ultra-portable computers with super long battery life and good performance, even if they don’t run a regular desktop OS. We’ll have to wait and see about that. For now we are circling June 27 on our calendars – it’s the day when the Google I/O developer event begins and if an Android 5.0 Jelly Bean announcement is to happen in Q2 – that will certainly be the place. It looks like Asus may have over promised when it said Ice Cream Sandwich would be hitting the original Transformer in early February. In fact, owners may have to wait as long as March, as Asus made a statement on its Singapore Facebook page saying the Android update is being pushed back, although no reasons were given. The Transformer Prime previously received Android 4.0 treatment, although TechnoBuffalo saw mixed results. It’s frustrating news for Transformer owners patiently waiting to experience Ice Cream Sandwich, but if a delay is what it takes to get a compatible, bug-free port, then an extra few weeks wait won’t sting too much. Hopefully this time Asus will hit its predicted timeframe, though.